The Powerbox Medline product range is a family of high density medical power supplies intended for applications demanding extremely high performance on both reliability and electrical safety. The products utilize innovative technologies creating un-matched power density, and ultra low leakage currents. 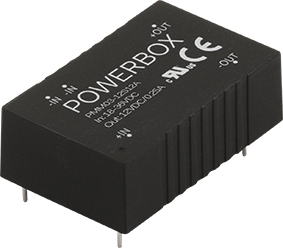 Medline DC/DC converters are available with 2:1 and wide 4:1 inputs ranging from 4.5 up to 75 VDCin and single as well as dual outputs from 3,3 up to 24VDC. The Medline DC/DC converters full-filling IEC 60601-1 3rd edition safety standard for 2MOPP and 2MOOP medical applications. 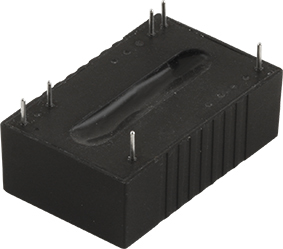 Low 2µA patient leakage current allows the use of these converters in BF class applications. 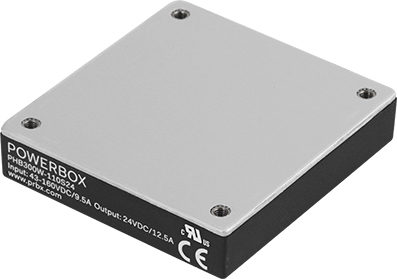 High input to output isolation up to 5000VAC is also useful in many industrial applications.